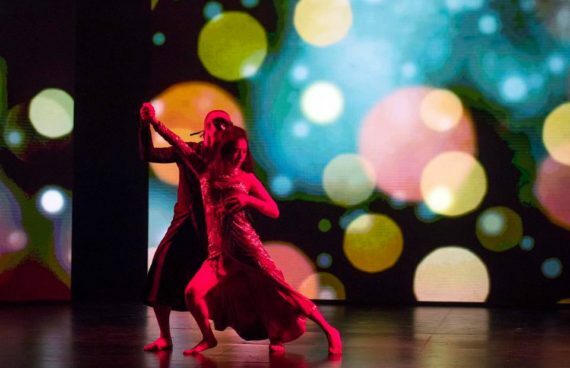 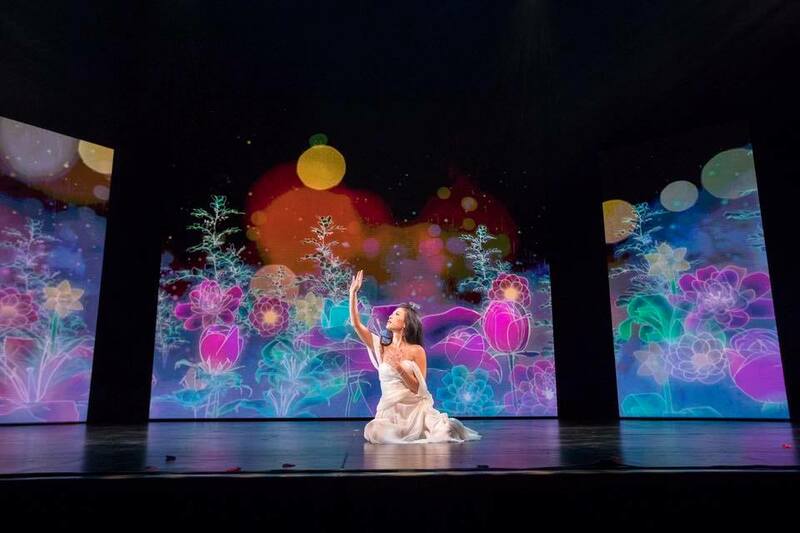 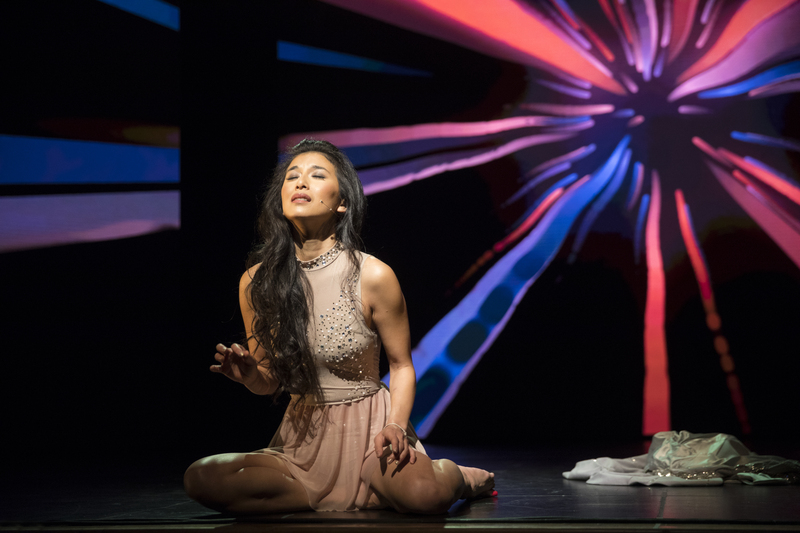 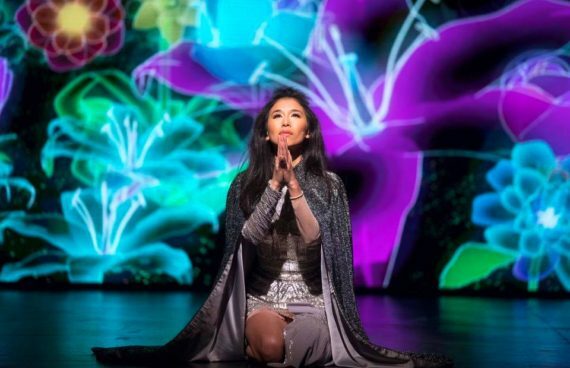 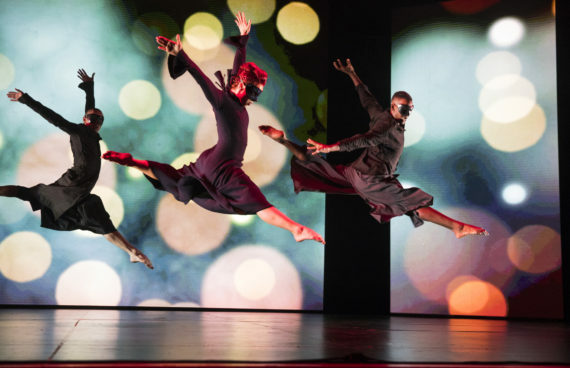 Near the end of 2016 IMMANENT was hired to create the visual content for "Niguma - A Mantra Opera," which debuted November 5 at The Broad Stage in Santa Monica. 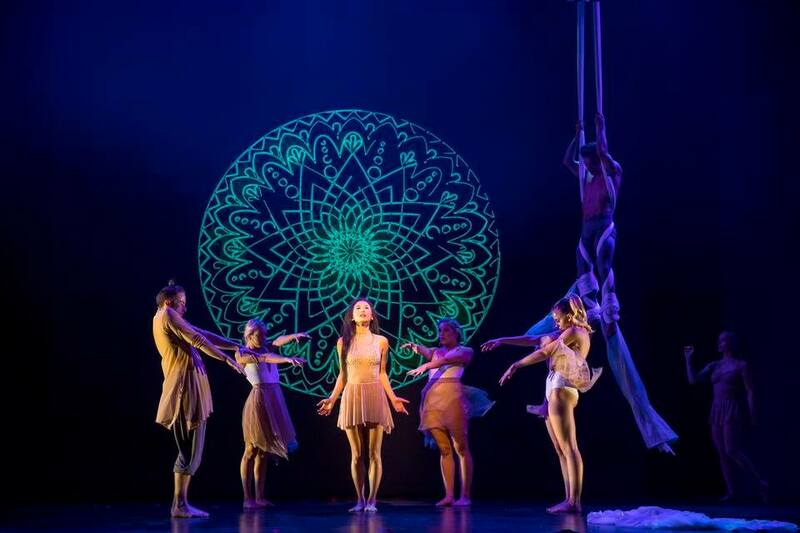 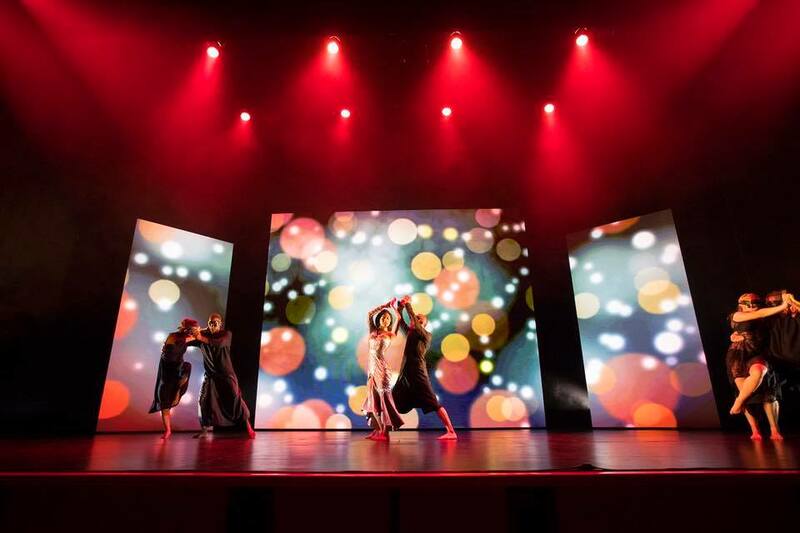 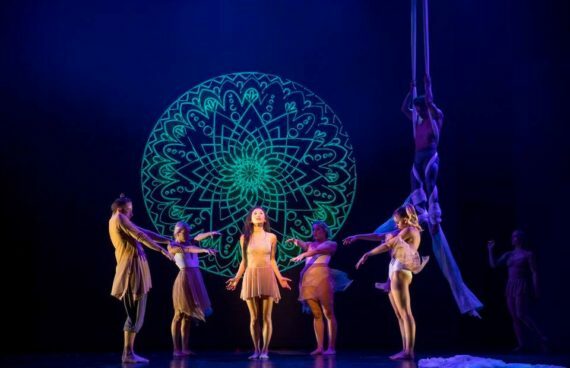 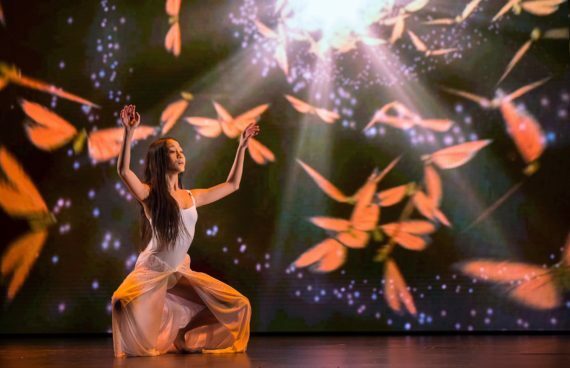 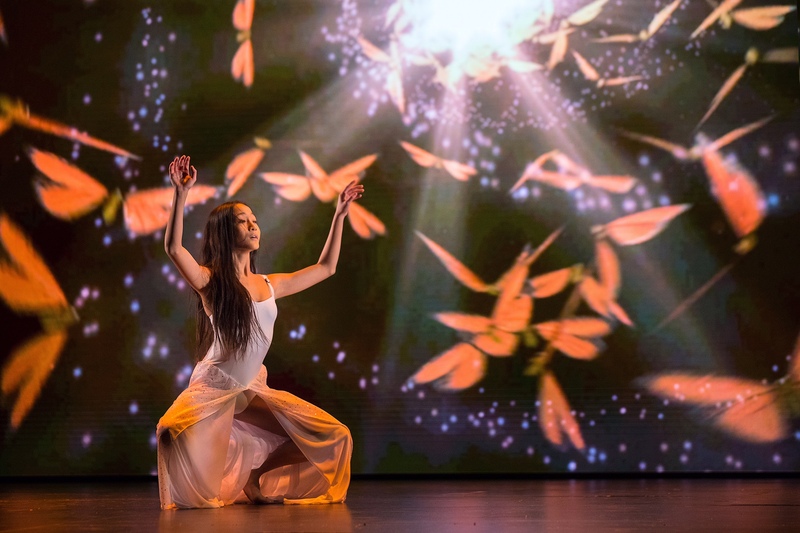 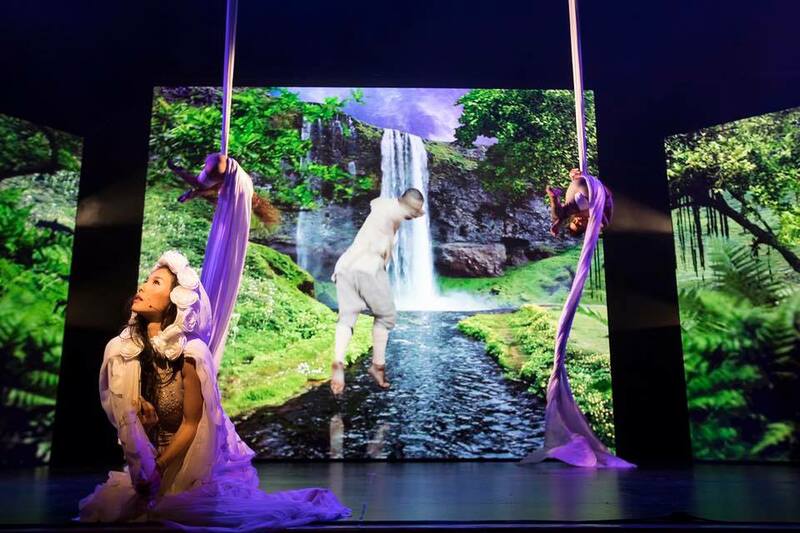 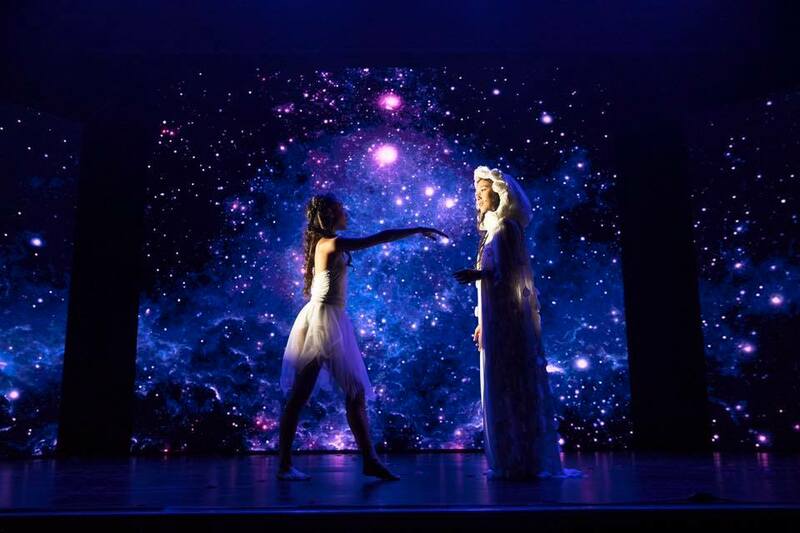 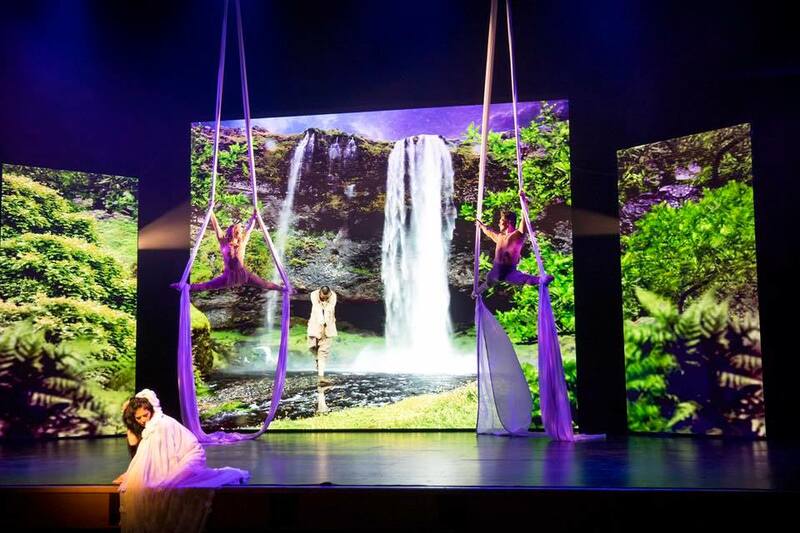 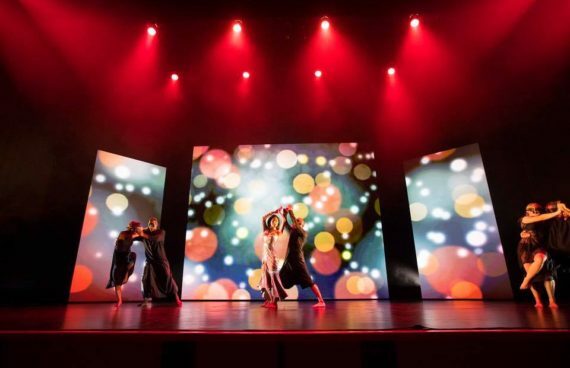 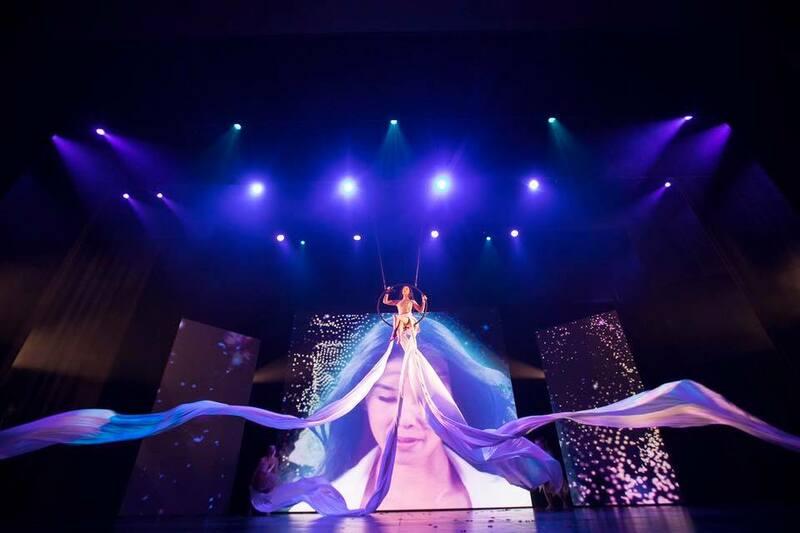 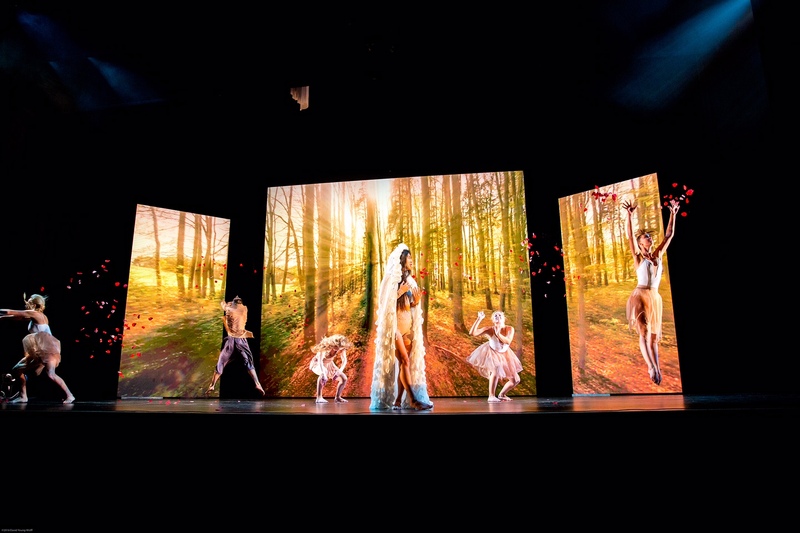 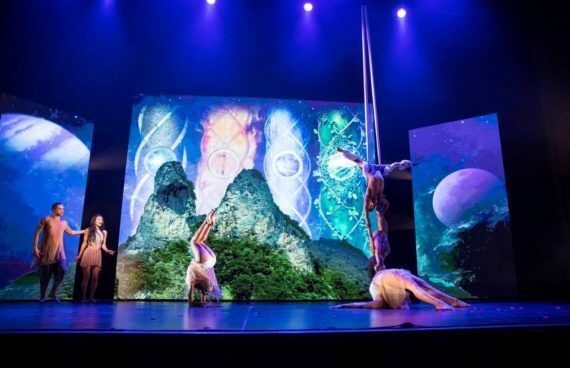 Utilizing LED production only with no physical set pieces, IMMANENT was in charge of helping bring this beautiful performance to life by creating various background looks. 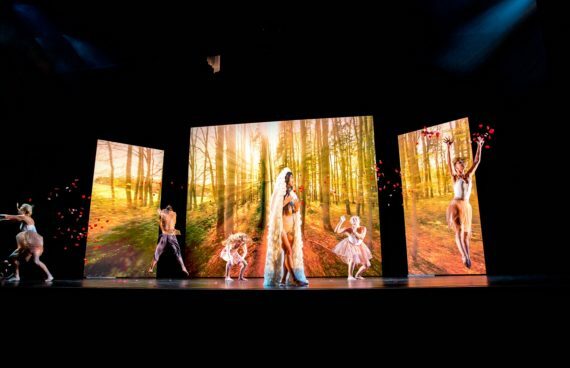 IMMANENT was also tapped to oversee all the video production, including sourcing and setup of the LED product and building a playback system which synced the visuals to a live orchestra.